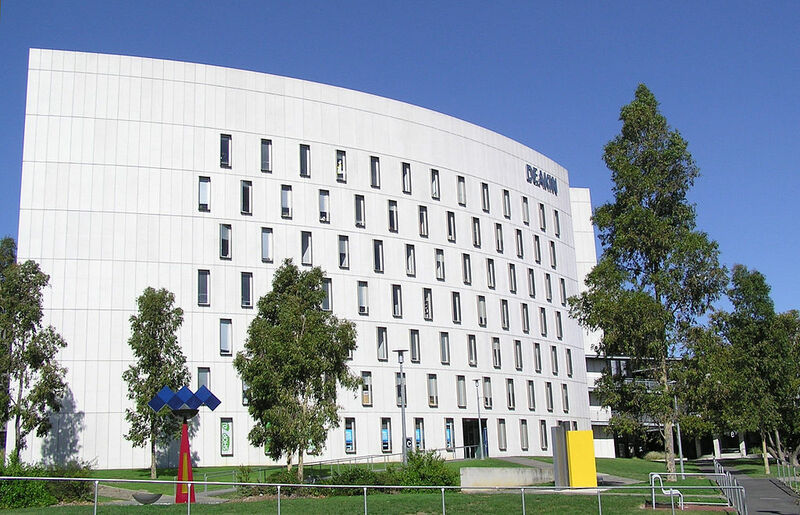 The major campus for Deakin is in Burwood, a suburb in Melbourne. Deakin also has Waurn Ponds & Waterfront campuses in Geelong as well as a Warrnambool campus. We have reviews across a range of topics, with plenty across humanities, law, business, education, health and science. don't forget, you're there to study and grades can matter for grad positions. You can find out more about how Deakin is as a uni by reading the reviews below. I find Uni.. Overall a positive experience, but not a ticket to a job - you must seek outside/adjunct opportunities to really succeed. Positives: Good quality academic staff/materials, excellent campus facilities, good internship/travel abroad opportunities. Negatives: Poor student services, long waiting times for information relating to enrolments/changes. My advice to future students is: Read all the course rules very carefully, A300 (Bachelor if Arts) is very flexible but you need to select carefully as to graduate. My advice to future students is: i wish i hadve studied part time the whole time even if it hadve taken longer! I'm majoring in Information Systems. Positives: This course was very engaging and the different units varied in levels of difficulty. There was also a broad range of subjects - touching on topics such as child development to biological psychology. All of which were very interesting and provided with many materials to study. Negatives: I personally did not find the tutors or the lecturers to be very welcoming. I was not able to connect with them pass a "student/teacher" relationship, therefore it prevented me from being comfortable with asking them about prospective jobs, referrals for relevant external courses or jobs. Also, some of the assignments for a few of the subjects did not seem 100% relevant and/or it was far too difficult with the limited assistance/instructions provided by the faculty. My advice to future students: It is definitely a worthwhile course. Although my core subjects were psychology related, my course being an Arts degree allowed me to have an arts elective which gives a lot more freedom to the students and also touch on other topics of interest.